A time travel tale strong enough to stand besides heavyweights like The Terminator and 12 Monkeys. Masterful storytelling. Sizzling action. Brilliant cast. 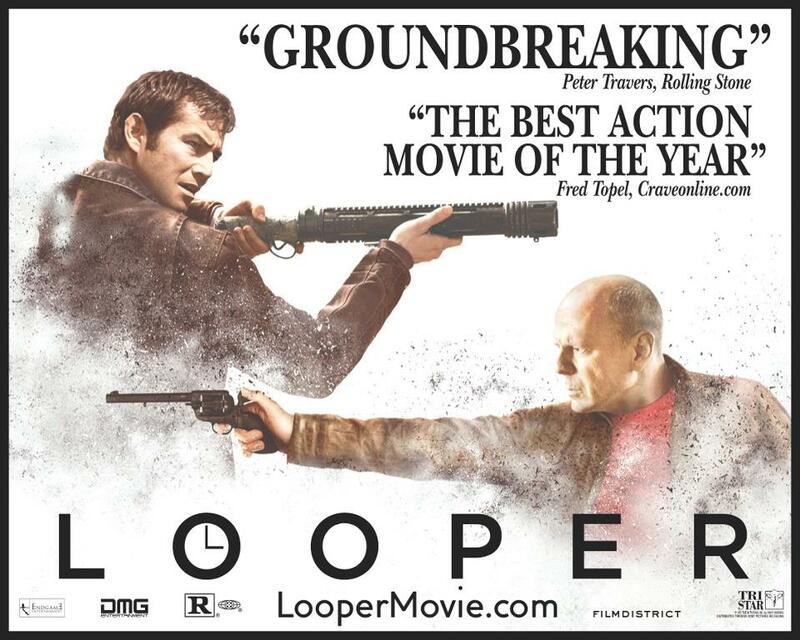 It’s probably too early to call Looper a classic – but if it isn’t yet, it’s going to be. McCarthy is hands-down my favorite novelist. I have yet to read one of his books and come away disappointed. 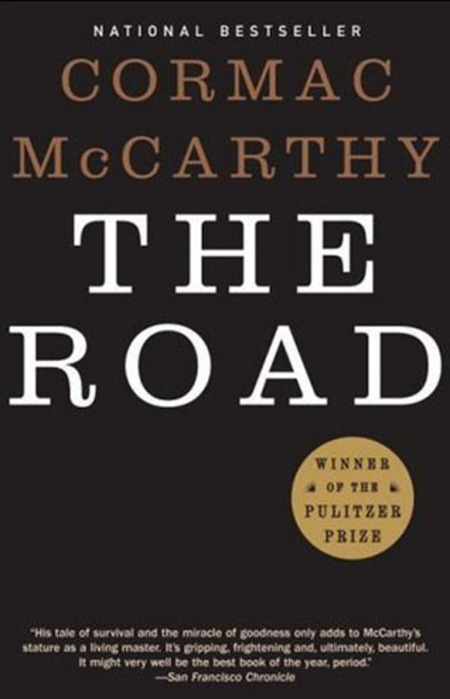 From the blazing morality play in No Country for Old Men, to the violent poetry of Blood Meridian, McCarthy has long since established himself as one of the greats. That said, if I had to choose only one of his works to call my favorite, it would be The Road. It’s a post-apocalyptic saga, both epic and intimate – a tale of survival, depravity, and remarkable courage. Above all that, however, it’s a love story; fierce, beautiful, gritty depiction of the bond between father and son. My first taste of Dostoevsky, and what a taste it was! 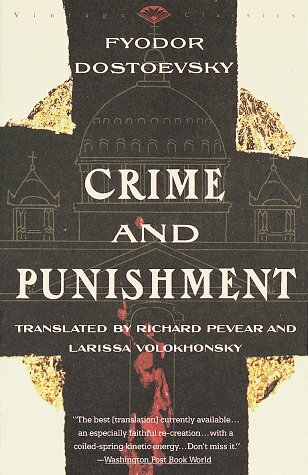 Crime and Punishment is one of those classic classics; a book I can’t help but recommend to every single person who crosses my path. It is at once a gut-wrenching morality play, a brilliant psychological study, and a gripping crime thriller (not to mention a stunning refutation of Frederic Nietzche’s “Superman”). It’s dark and heavy, yes, but also shot through with hope; a story that affirms both the lostness of the human condition and the power of Christ to save. Bradbury one of those storytellers I can return to over and over again without tiring. He’s a master wordsmith, a spinner of tales wonderful, wise, and bizarre. 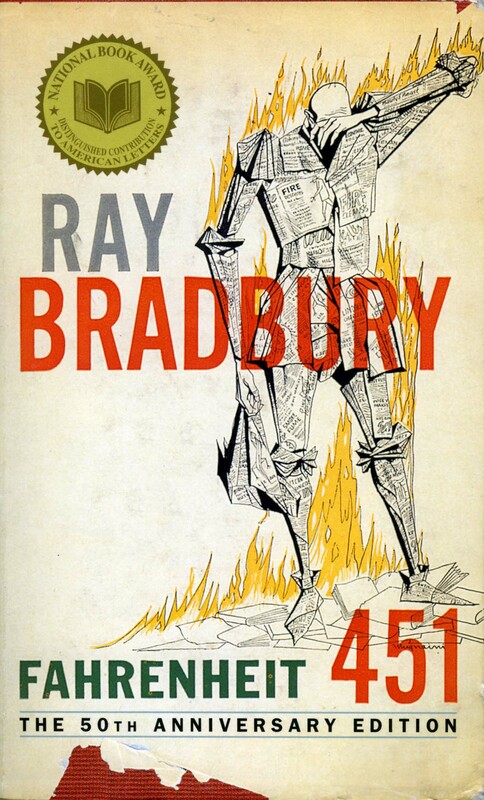 And Fahrenheit 451 is his tour de force. 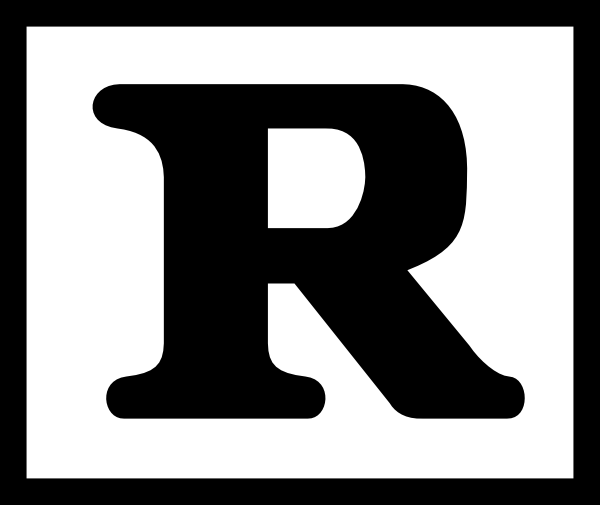 It doesn’t revolve around aliens, robots, or mutating viruses. The primary focus is mankind… and the dangers inherent to a society that’s gone almost completely brain-dead. If you haven’t read it, you must. It’s an example science fiction at its very finest: thrilling, chilling, and smart. 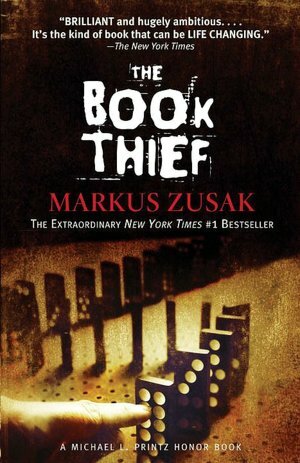 The Book Thief is the literary equivalent of Roman Polanski’s film The Pianist: artful, absorbing, devastating, beautiful. Quite simply, unforgettable. And though it is classified in the Young Adult section of the bookstore, it deserves the consideration, not only of older teens, but of adults as well. It is a story of love and loss, tragedy and hope, wrapped in prose that will take your breath away. This acclaimed novel is ostensibly a courtroom drama, but such a description does not really do this profound and multifaceted book justice. 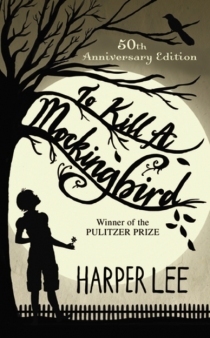 Through the eyes of a child, Lee explores the evils of racial prejudice with subtlety and power, gracing her story with an elegance so unspectacular it’s spectacular. More than once, I had to pause and read passages aloud, just for the pleasure of rolling them off my tongue. So I’m curious… what are your favorite novels? Leave a comment below and share your choices with the rest of us! The Best Way to Come to Christ – Beautiful. Purity and Gospel Motivation – Good stuff from Persis. Very good stuff, indeed. Mumford & the Son – Being the ardent fan of Mumford & Sons that I am, I really enjoyed this piece by Kevin Emmert, who dubs their lyrics “Christ-haunted.” Now is that a neat description or what? Hysterical Artifact – The Sacred Sandwich striketh againeth! Peter’s Angel – I realize I’m a bit late on this, but… Aubrey Hansen’s new book is finally available for sale, in paperback and eBook format. I haven’t read it yet, but if Aubrey’s debut is any indication, it ought to be good. A Tall Tree and a Short Rope – Douglas Wilson nails it. As usual. Rand Paul’s Lonely Filibuster – A stellar piece from Bryana Johnson. Whenever I hear the word “filibuster,” I can’t help but remember that iconic scene from Mr. Smith Goes to Washington. Is it just me, or has doctrine fallen on some really hard times? I’m not trying to be funny here, honest. But an exchange I had recently with a friend started me thinking (again) about this issue. Take a look around today’s evangelical fishbowl and you’ll see people who are scared by doctrine, people who are annoyed by doctrine, and people who are flat-out indifferent to doctrine. Rarely will you see people with an earnest love for doctrine. Such indifference is on brazen display in comments like this one: Doctrine really isn’t all that important to me. I just want discipleship. I just want to become more like Christ. Can anybody else say vague? We need doctrine. Not because it saves us, but because it is important to understand the whys and wherefores of our Christian faith. Doctrine is teaching, and the crucial teachings of the church are the ones relating to truth about God. And this is unimportant… how? “It is of exceedingly great importance,” writes Jonathan Edwards, “that we should have right notions and conceptions of the nature, attributes, and perfections of God. It is the very foundations of all religion, both doctrinal and practical; it is to no purpose to worship God, except we know what we worship… It is impossible we should love, fear, and obey God as we ought, except we know what He is, and have right ideas of His perfections, that render Him lovely and worthy to be feared and obeyed. Can anybody else say amen?